Most sickening, is the silence of a profession which allows this type of evil to continue. Educators who do not speak out. 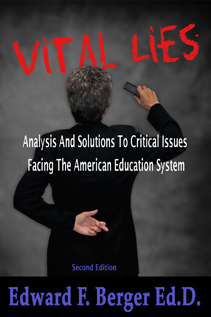 Educators who are cowed by lies and misinformation generated by those who wish access to our education tax dollars for political or corporate profit. The Development Of Our Species.